I would like to take this opportunity to thank you for your interest in EURO-PHARM International Canada Inc., an organization founded on a commitment to excellence. Proven experience in the pharmaceutical industry has earned EURO-PHARM its reputation as a major contributor to the health care community. 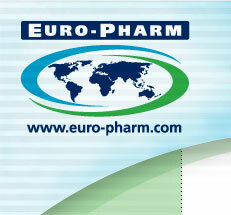 EURO-PHARM offers a diverse product line at competitive prices, while providing excellent service. We build long-term relationships with our partners by identifying specific needs and providing creative solutions. Working with local governments, we have succeeded in making our high-quality, affordable products available through their public programs. 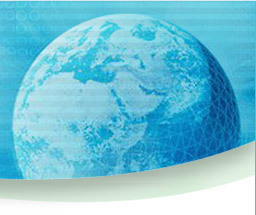 In addition, EURO-PHARM has become increasingly present on the Canadian and world markets, with exports to over 10 countries in the Middle East, Africa and Europe. The future of EURO-PHARM is promising considering its development, its rapid growth, its expansion and, most importantly, its dedicated team. I would sincerely like to thank all the people who have supported EURO-PHARM during our successful history, including our shareholders, partners, employees and customers.